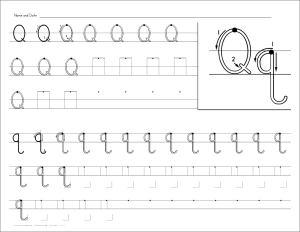 HWT Handwriting Practice Worksheets is a new project as of August 2014. Linked below and above are the pages that have some worksheets. If the page is not linked, that means that I have nothing finished for the page. K - 1 The handwriting worksheets on this page will have a rule height of approximately 5/8 inch. Spicy Popcorn ! - includes how I make the popcorn and printable recipe cards. Printable Math Bingo! includes Addition Bingo and Multiplication Bingo, you're welcome.